Imagine spending 12 days and 13 nights just On YOU, reconnecting to your soul, to that what brings you joyfulness and makes you feel ALIVE Again! 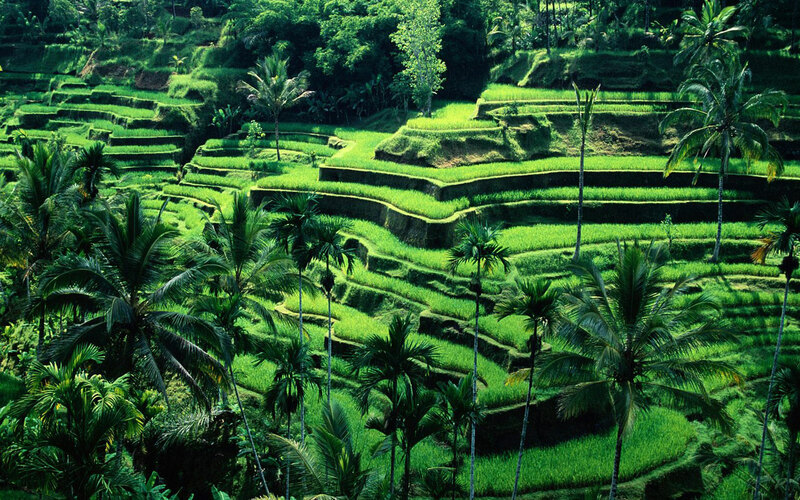 We head to Bali just two times a year for adventure, and to lure the healing power of Bali’s exotic beauty and its ancient Spirits to rejuvenate our mind and body, and to nourish your soul. What if one day I finally start living my life rather than my life living me? My Bali Retreats are designed to create new experiences in your life to ensure that you are able to begin breaking through from the patterns of …life living you! Together, we explore the secrets of Bali including the healing, the beauty, the food and, perhaps most importantly, the people. There will be plenty of free time for relaxing by the pool, on the beach or in your cottage gardens, as well as for shopping and additional spa treatments. Lodging, touring, and all events listed above, along with 13 breakfasts, 2 dinners, and in-room 24/7 purified water access.